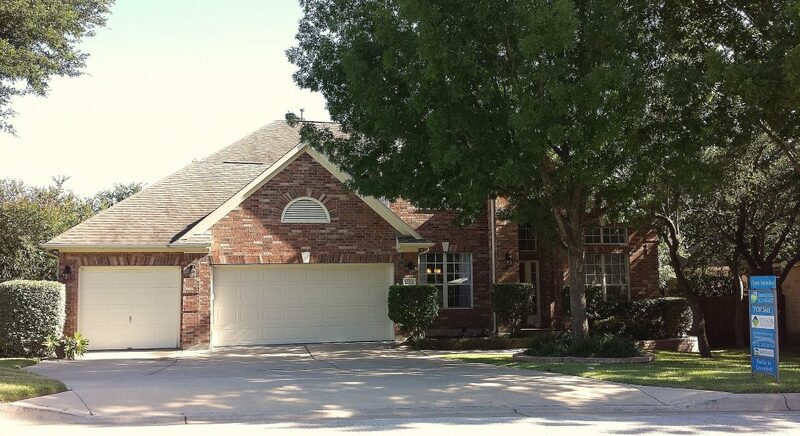 We just listed SOLD a beautiful home for sale in Steiner Ranch at 12923 Brigham Dr. This home has it all: 3,535 square feet of living space (per TCAD), 5 bedrooms, 3.5 bathrooms, a 3 car garage and a spacious greenbelt lot too! Located in The Headlands section of Steiner Ranch, this home provides easy access to the Hike & Bike Trails (less than a block away), the UT Golf Club, Steiner Ranch schools, restaurants, parks, community pools and much more! 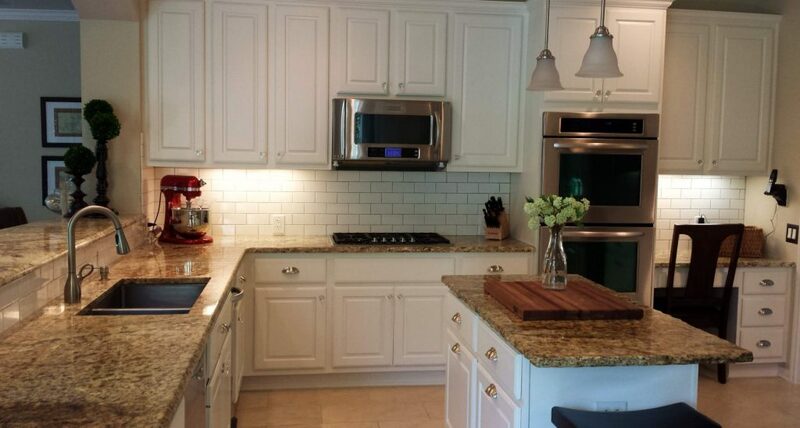 Interior upgrades include a completely remodeled kitchen with stainless steel appliances, granite counters, pendant lighting over the island, under-cabinet lighting, upgraded tile flooring and a subway tile backsplash too! There are distressed hardwood flooring throughout the entry all the way into the living room. Large picture windows in the living room and the master bedroom overlook the backyard and the greenbelt. The master suite is located on the first floor, along with the home office, spacious breakfast room, living area and formal dining room. 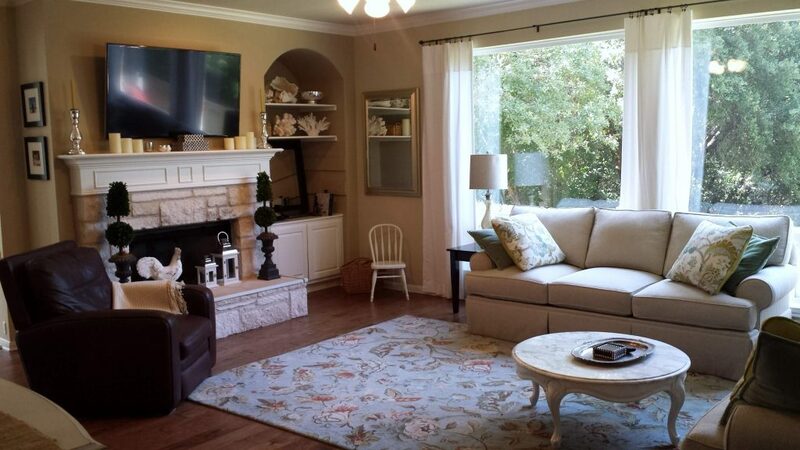 Upstairs, there are 4 additional bedrooms and large game room. Just like the inside of this elegant home, the backyard is perfect for entertaining too! 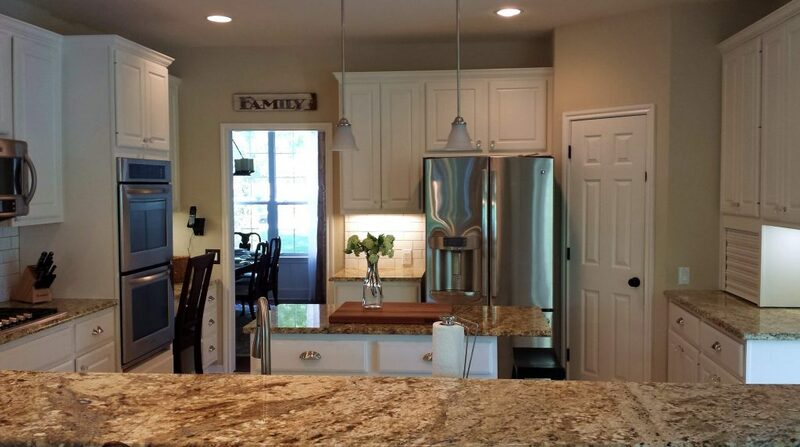 It is complete with multiple patio and sitting areas, a built-in wood-burning fireplace, a grill and counter tops. For more details on homes in Steiner Ranch, please contact us today! 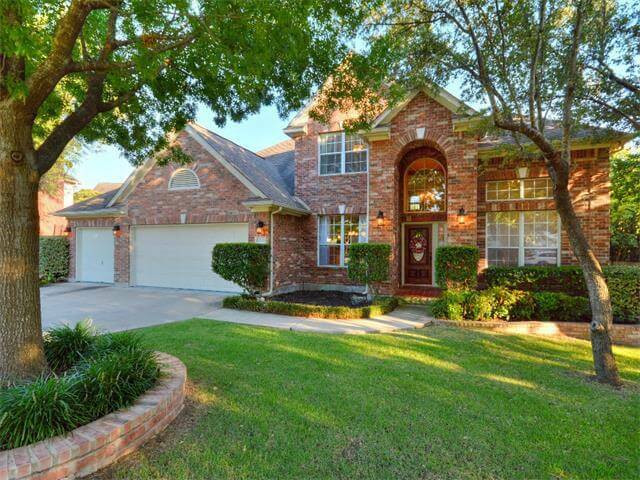 We SOLD 7500 Shadowridge Run #53, Austin, TX 78749!